Just before the official Apple keynote event, details/rumors still keep on coming in. The latest so far is about Apple’s new 9-pin dock connector which will be called “Lightning” and basing on the name itself, we could expect faster data transfer speed. But such cheesy names doesn’t stop there. The Cupertino-based company is also expected to debut new earphones which will be called “Earpods” along with new iPod accessory called Loop (no details yet). 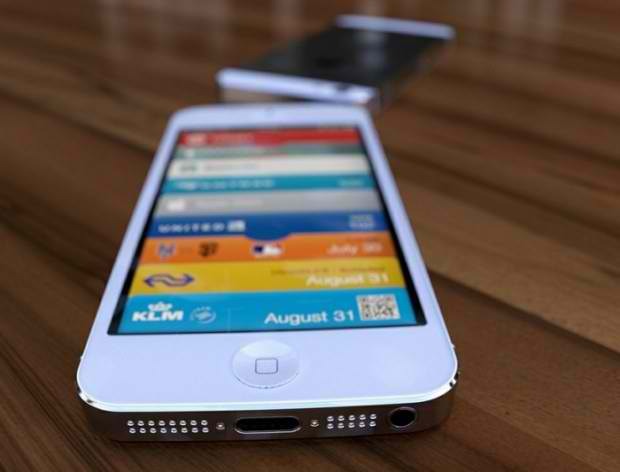 Seems like the iPhone 5 (the new iPhone) won’t be the only product unveiled later today. The new dock, Lightning, will a perfect companion to the Thunderbolt and will possibly optimize the USB 3.0 port's full advantage. 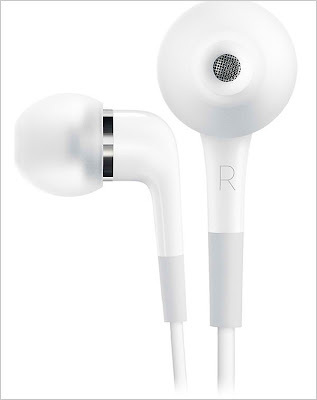 Meanwhile, the “Earpod” will offer better acoustics and will possibly be compatible with iOS 6 devices. New iPod Shuffles might be released today and a memory-bumped iPod Touch (8GB to 16GB) might also given a spotlight.